Start taking classes at Yoga For Everyone and other studios! Yoga For Everyone believes in creating a comfortable, affordable, and inclusive space for all. The flow and restorative-based classes pull from Hatha, Kundalini, and Katonah styles of yoga and the practical knowledge of Traditional Chinese Medicine to help you feel confident and refreshed. This is not your traditional yoga studio. Classes are held in a nonprofit creative space that shares the values of community and inclusiveness. Don't be surprised if there's a new art installation each time you come practice! Please wear comfortable yoga or exercise clothes. Wearing slightly form fitting clothing is advised so that the instructor may provide alignment cues and corrections. Mats and props are provided. 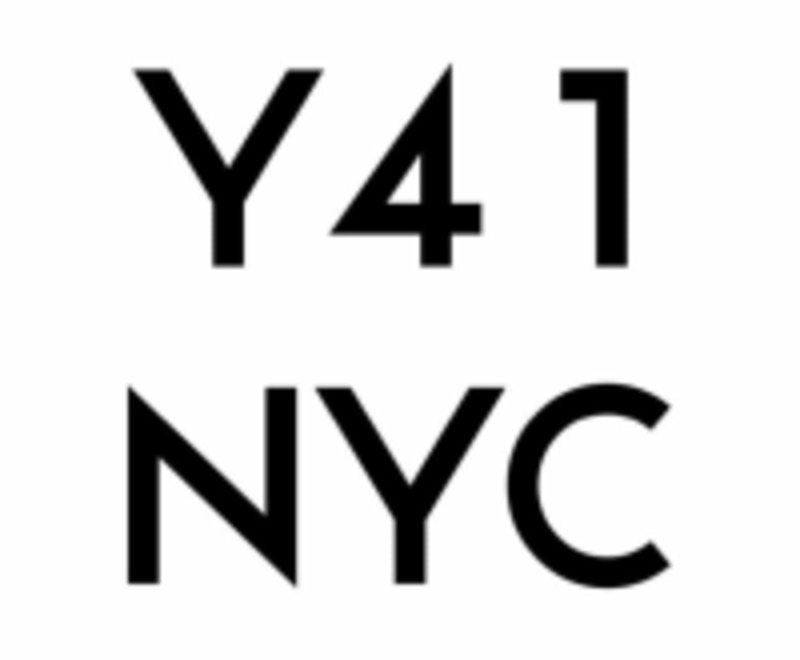 Yoga For Everyone is located at 16b Orchard St in the Lower East Side. Loved class with Kristen! Her adjustments are the best.